B2P – from bottle to pen! 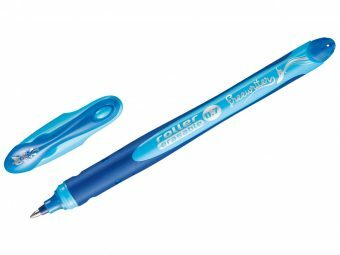 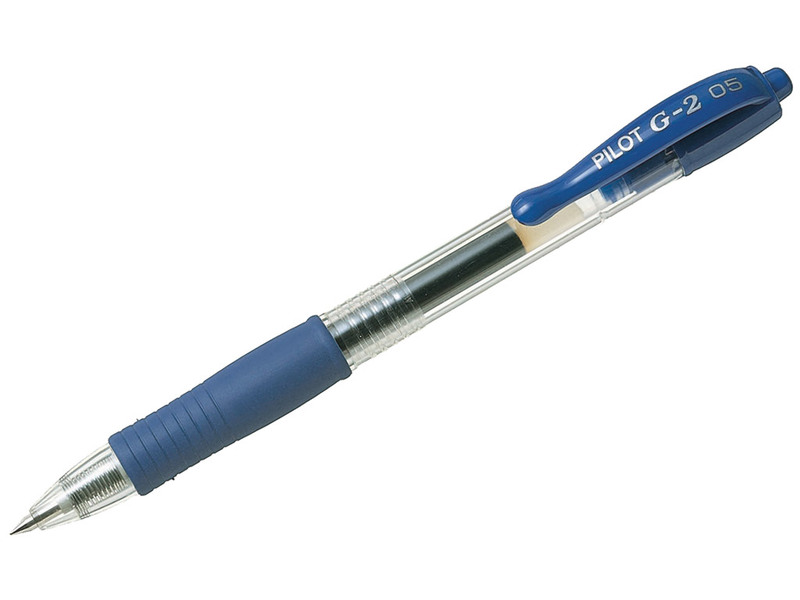 When a water bottle becomes the body of a retractable roller ball gel pen… Ecological and much much more. 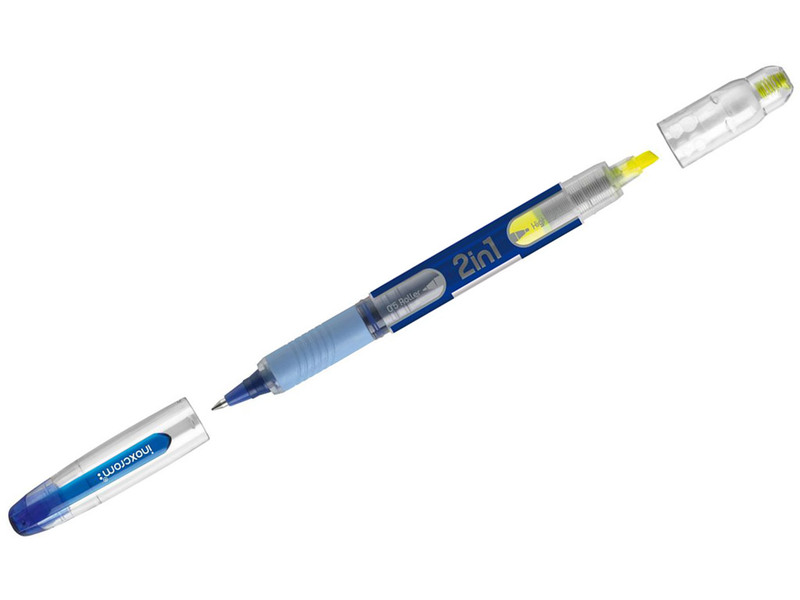 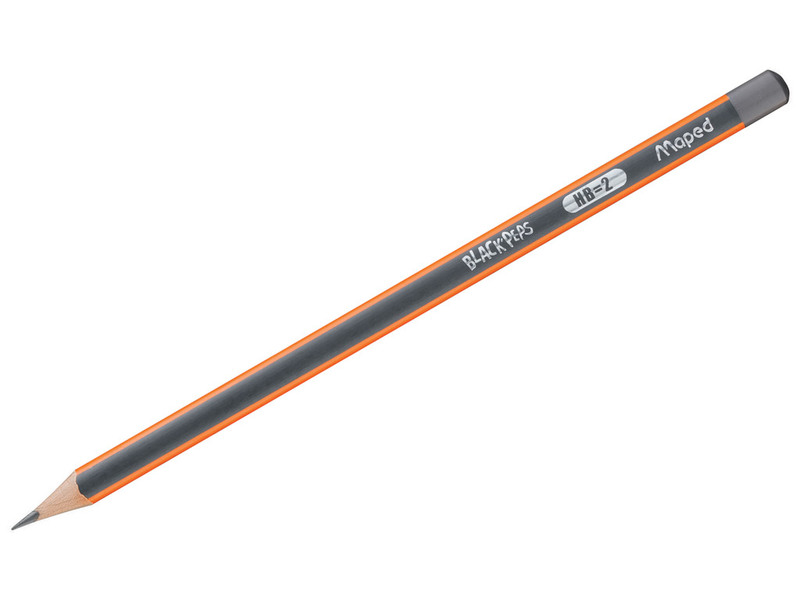 The B2P Gel includes gel ink for comfort and a tungsten carbide ball for resistence. 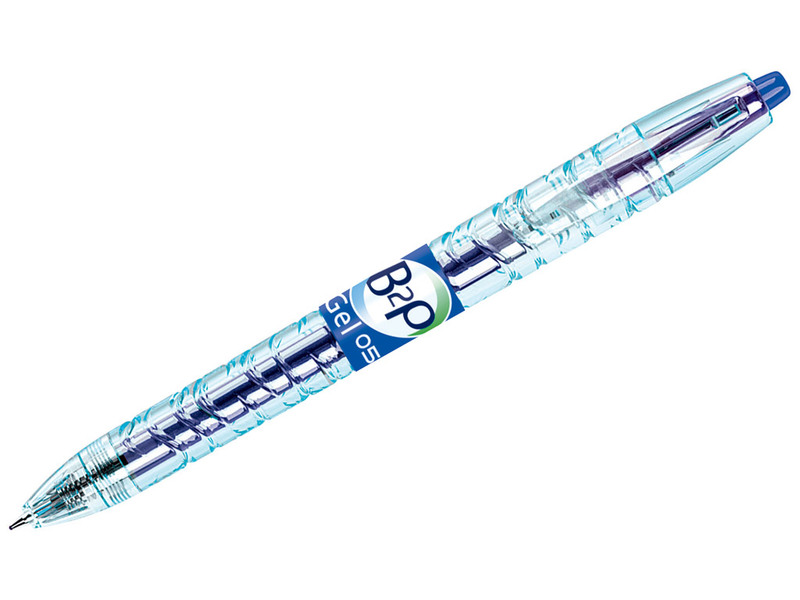 The B2P is part of the Begreen range, manufactured from recycled plastic (89%).